New visitors are often amazed to discover our Garden Centre and one visit is never enough. 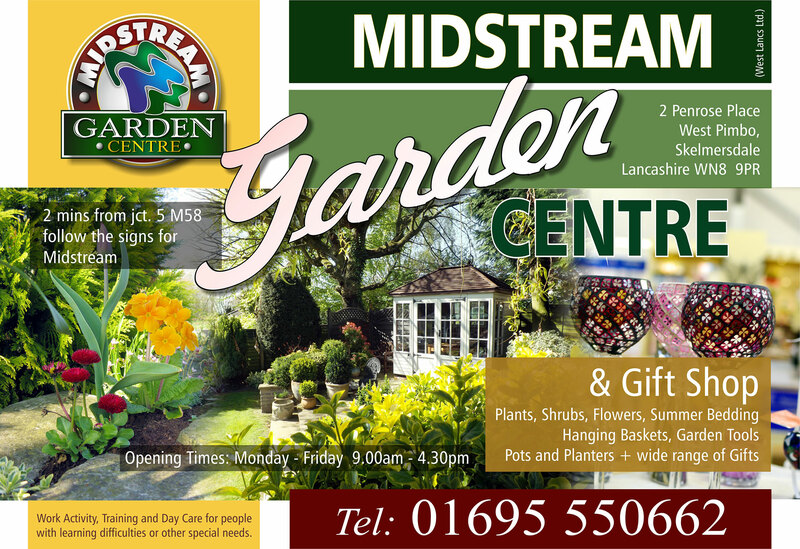 We have a wide range of plants, gifts, cards, garden furniture, gardening supplies and food products available. Our brand new cafe offers a cosy and welcoming oasis. We offer homemade lunches, cakes, freshly brewed coffee, teas and drinks with indoor and outdoor seating.